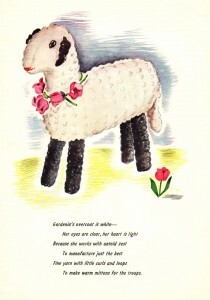 If you have made Blackie then you might want to crochet up Gardenia, his mate. 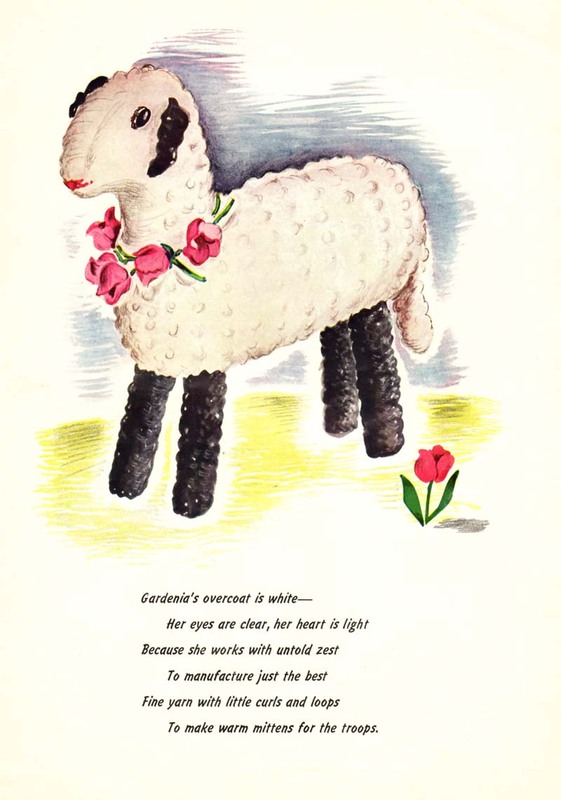 This pattern is also from the Victory Barnyard booklet from 1943. Gardenia is a free pattern available in PDF format by clicking here.